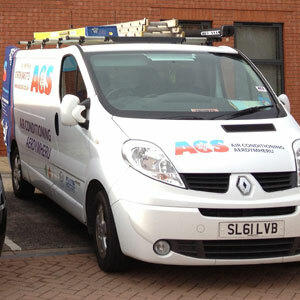 ACS is a family run business covering North Wales, Cheshire, Wirral and Shropshire. We have a strong reputation as a leading domestic and commercial air conditioning company. From full installations to office air conditioning servicing, our dedicated team is on hand to provide you with the perfect solution. Our mission is to provide a quality and affordable service to all customers, we work in shops, offices, vets, doctors and dentist surgeries also factories and much more. We also install in your home and conservatory.